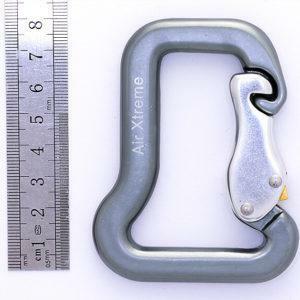 View basket “34019G: Gate Lock Karabiner” has been added to your basket. 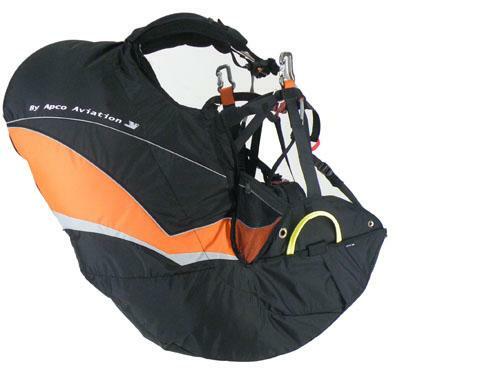 The RITMA is designed to fill the gap between Chairbag and Spark – to offer a lightweight, sophisticated choice to our harness line. RITMA is clean and simple, yet cutting edge in its concept and design, with no compromise in comfort, security or protection. Settling into the harness you immediately feel the difference. Everything seems to fall into place, allowing you to focus on flying only. 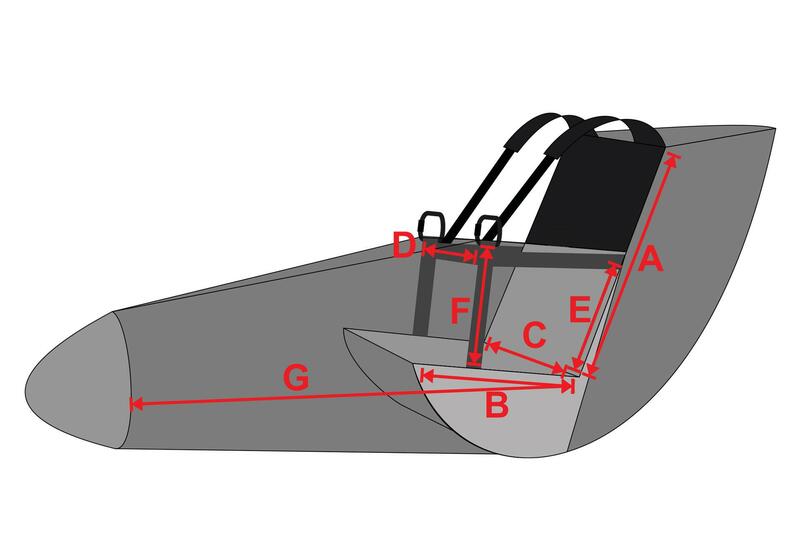 With a well polished ABS system, weight shifting becomes natural and easy, letting you improve control over the glider with no effort. 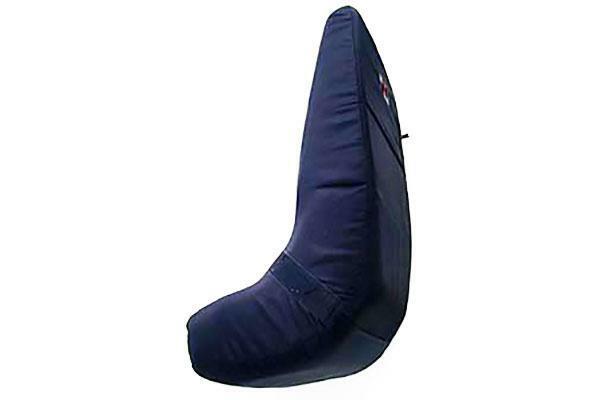 Ergonomic, semi-rigid back support ensures hours of comfortable flying without a hint of discomfort. The RITMA is stable through rough air, yet sends small well dosed vibes straight to your body indicating any signs of lift and maximizing your thermalling ability. 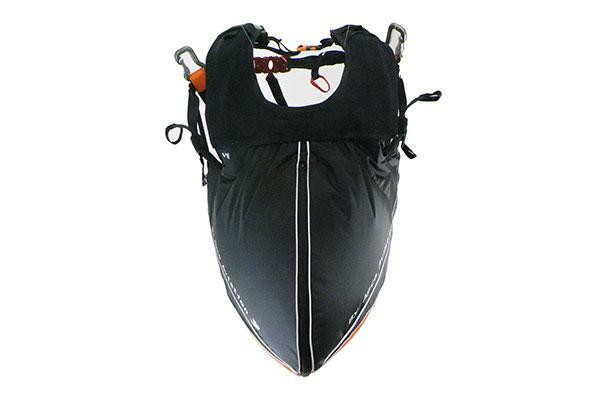 High priority was given to necessity of reducing harness drag, keeping the harness profile as slim as possible with clean lines and an advanced aerodynamic teardrop shape. You will admire it when you see it and forget it’s there when flying. 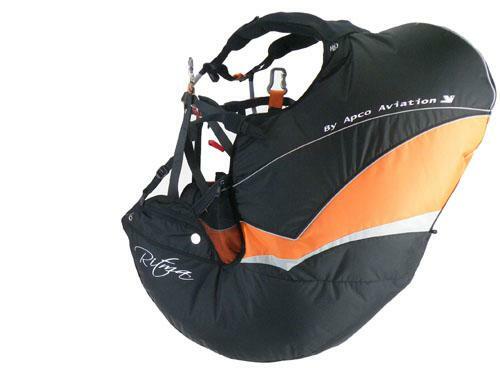 The RITMA will attract pilots who are not ready to compromise on comfort, safety and performance of the harness, but want to have it light with cutting edge features. 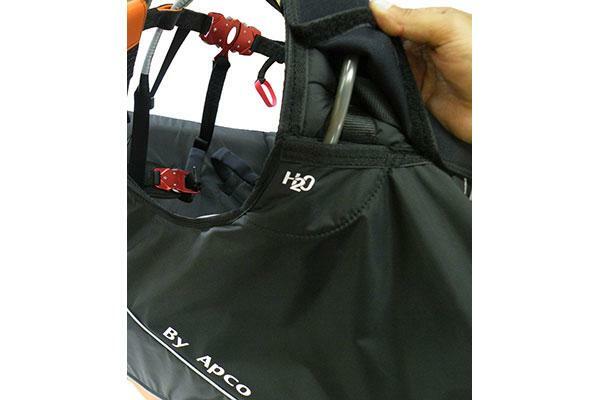 It is the most sophisticated and refined harness APCO has so far offered. 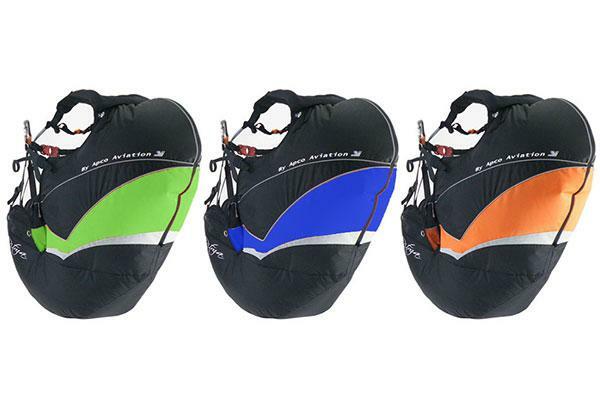 Among lightest full-feature harness on the market. 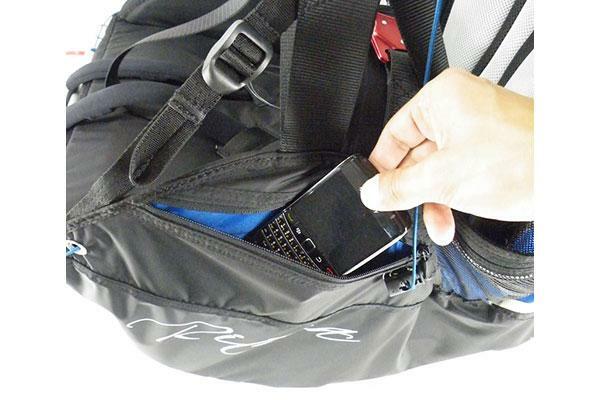 Ample space in back pocket for storage of bag etc. 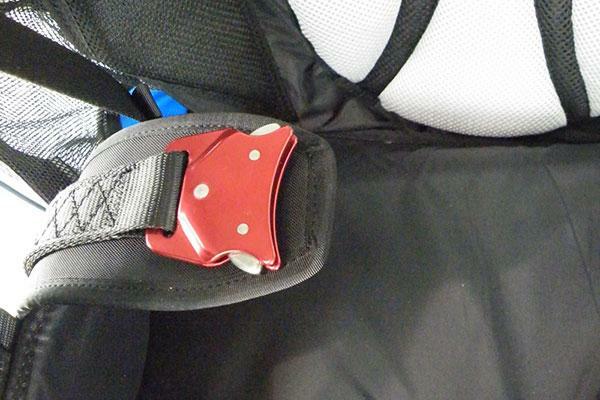 Maximum protection – Cygnus airbag combined with Airfoam, Lexan plate, and Integrated Reserve Container under the seat. 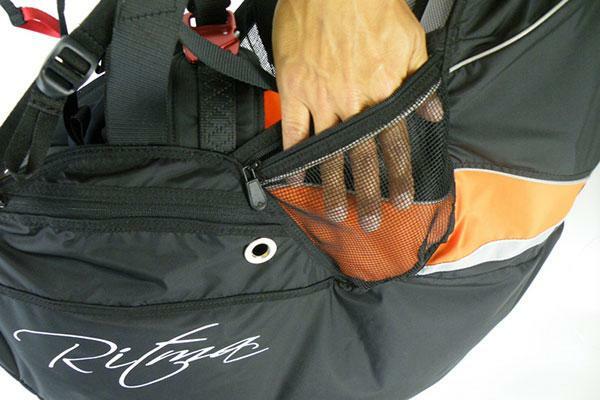 Pilot protection was top priority when designing RITMA. It has an aerodynamiclly shaped integrated cygnus airbag built in (inherited from DHV certified Chairbag). 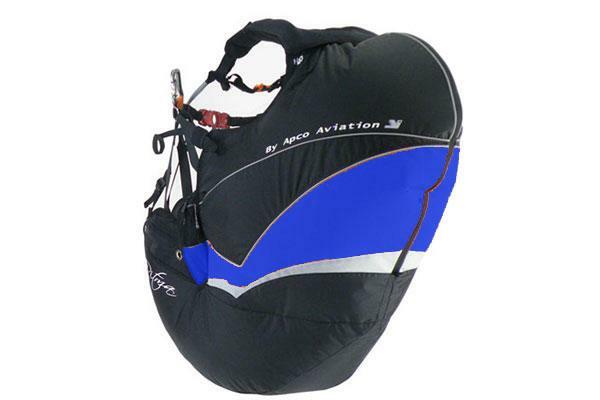 The cygnus airbag, protectes the body, featuring double air chamber system for controlled air release on impact. 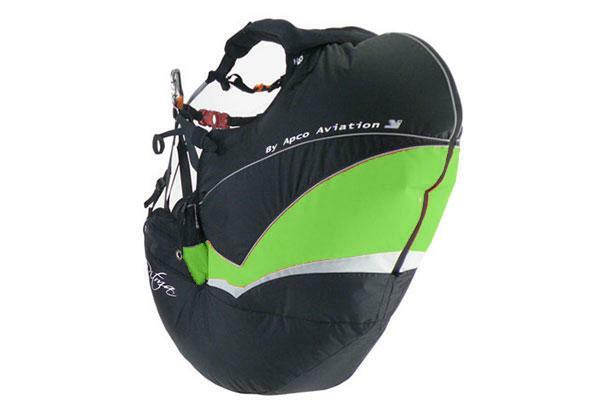 In addition to the cygnus Airbag the RITMA has a pilot protection system, combining the usual airfoam type protector with a lexan sheet (47143) which aids in spreading the load over the absorbing area of the airfoam offering the maximum protection available to a paraglider pilot today. Test results conducted by DHV confirm that our standard 15cm Airfoam protector is fully in line with DHV requirements when used in combination with harness. 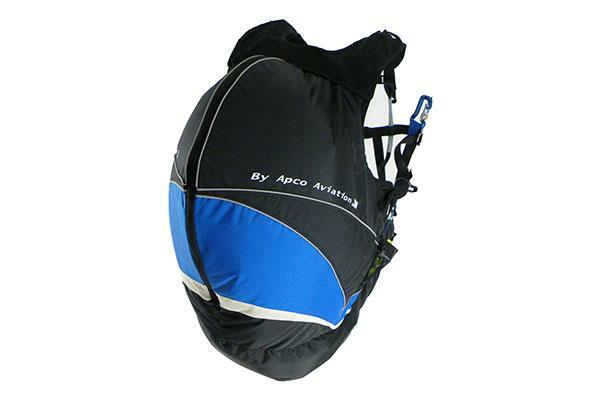 Accumulated experience from APCO’s immensely successful Chairbag Intergal was implemented into the RITMA. 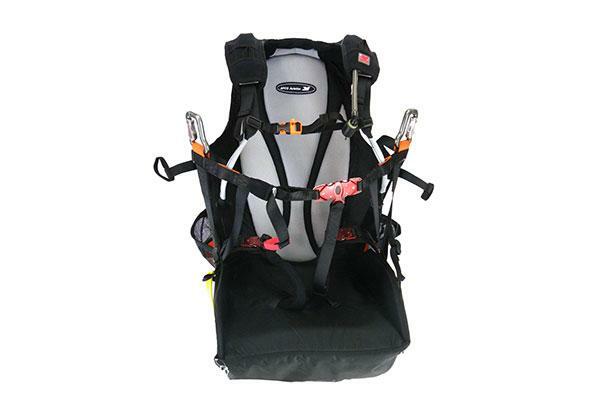 The integrated emergency parachute compartment is perfectly located under the pilot seat, providing extra protection as well as having the emergency deployment handle intuitively positioned at close reach (and highly visible). 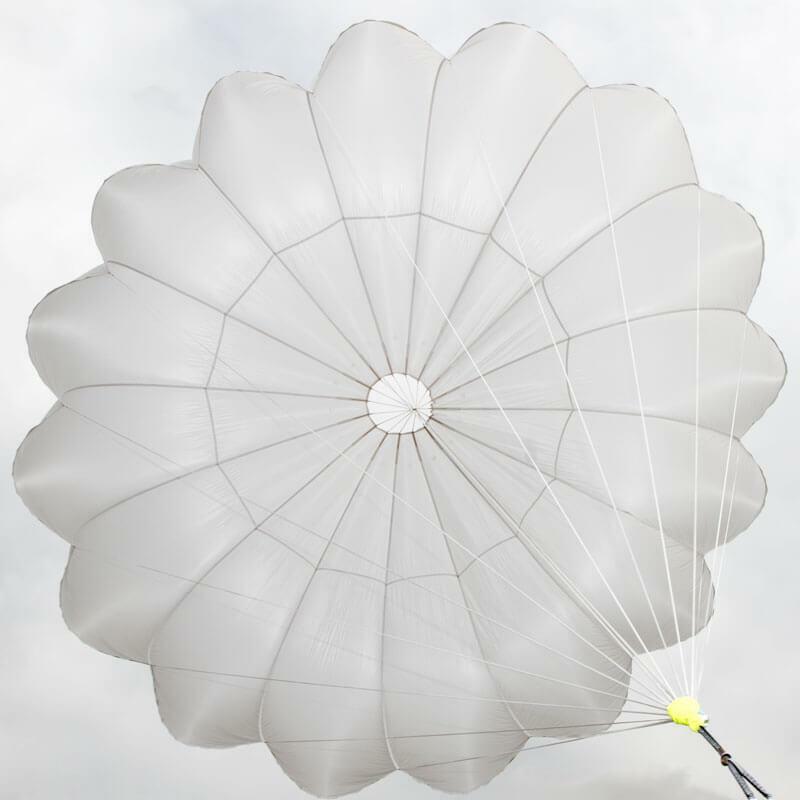 The integrated emergency parachute compartment is ideally suited to accept the range of APCO Mayday parachutes which have proven themselvestime and time again, saving hundreds of pilots over the years. 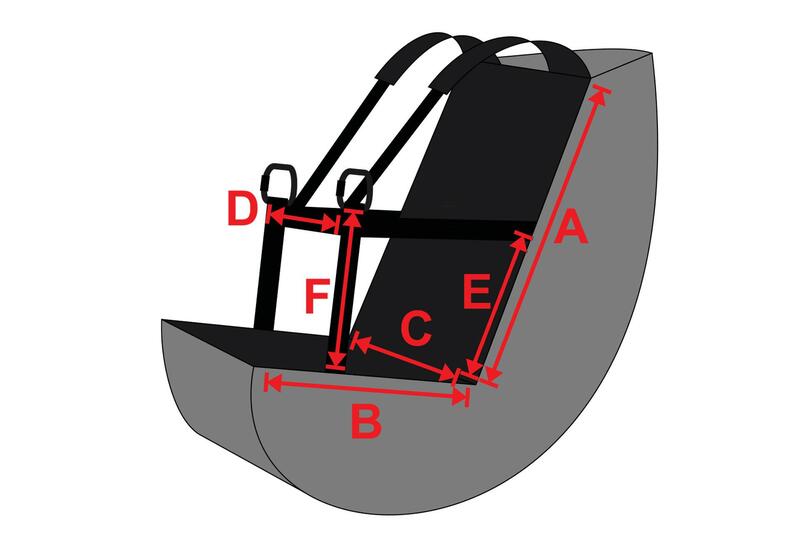 Test results conducted by the DHV confirm that our Airfoam protector is fully in line with DHV requirements when used in combination with Edge type harness. 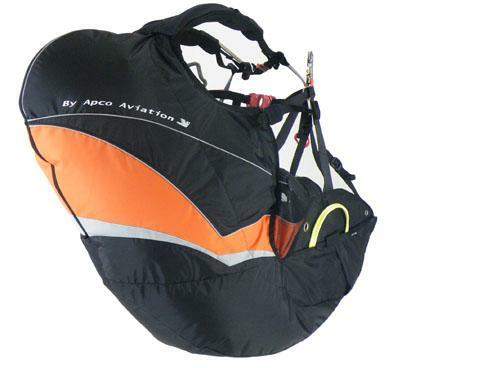 Apco Aviation started manufacturing the Mayday in 1984, and since then put over 40,000 pieces into service in the Paragliding and Hang Gliding markets. The Mayday has hundreds of life saving deployments to its name, from beginners to world champions ( Read letters from saved pilots). 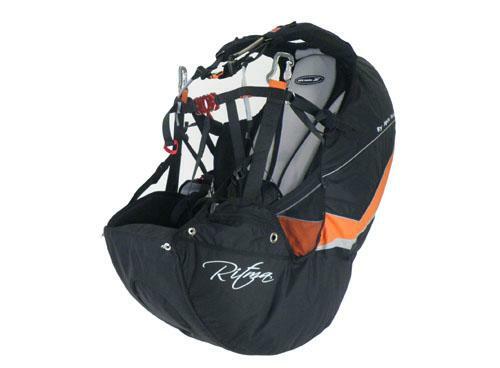 The RITMA is supplied as standard, complete with plywood seat-plate, and emergency parachute deployment handle.